Eric Lamont Hill, Sr., 37, of Tappahannock departed this life on November 7. 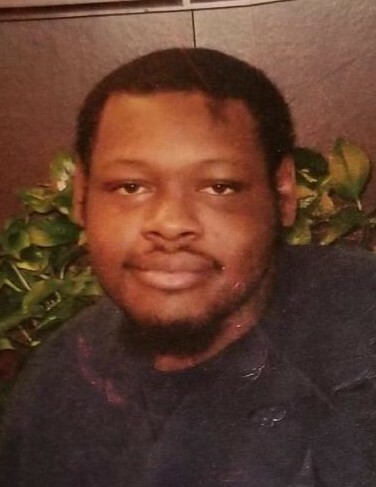 He is survived by a son, Eric L. Hill, Jr., a daughter, Eriana Hill, two sisters: Davetta Hill and DeShannon Brooken and three brothers: Gelvin Hill, Dominique Hill and Davonta Hill. The funeral service will be held on Friday, November 16 at 1 p.m. at Bethlehem Baptist Church, Bruington. Rev. James T. Hill, Sr., Pastor. The interment will be in the church cemetery.